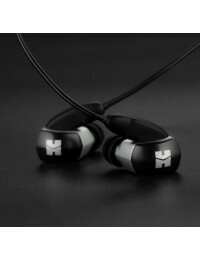 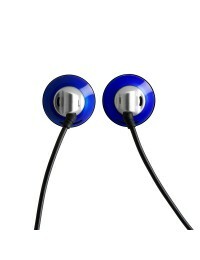 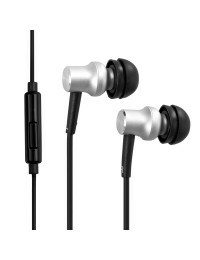 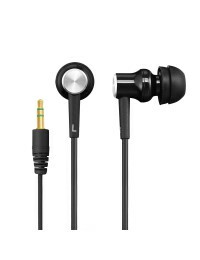 In-ear headphones (aka earphones) are a great way to combine superb sound with portability. 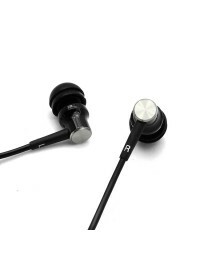 HIFIMAN offers some of the most popular in-ear phones such as the RE400, RE600/600S, RE300a/I/h and the new ES100 premium ear bud. 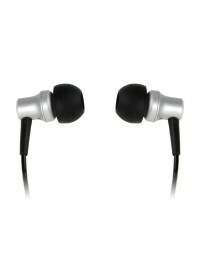 RE400 and RE300 are available in models for Android and iPhone devices.